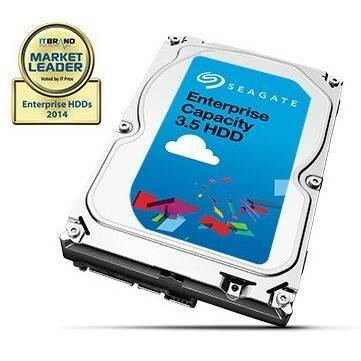 Seagate Enterprise Capacity ST6000NM0024 Hard Drive, 3.5" Form Factor, 6TB Capacity, 128MB Cache, 7200RPM Spin Speed, SATA 6.0Gb/s Interface, 1.4M hours MTBF. 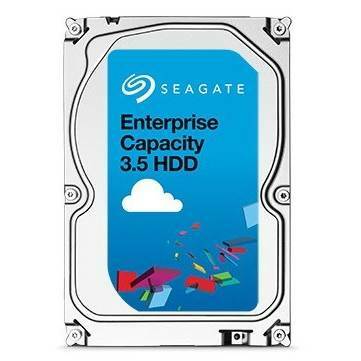 The Seagate Enterprise Capacity 3.5 HDD delivers high capacity without sacrificing performance for reliable access to bulk storage of unstructured data. 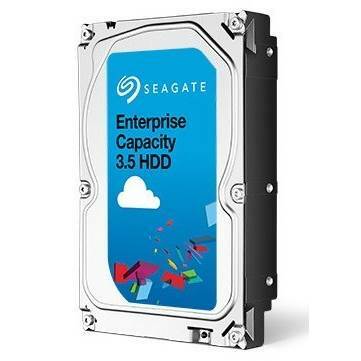 Enterprise Capacity 3.5 HDD protects data where it lives-on the drive. Choose from government-grade SED FIPS 140-2 option* or SED models with Seagate Instant Secure Erase technology for easy and cost effective drive disposal.